Whether you yearn for a yurt, have tiny house dreams, or maybe a camper of your own, space is always at a premium when you’re enjoying the outdoor lifestyle. The items you choose to bring must be compact or have multiple functions to save space and make packing it a no-brainer. We found a few items that not only provide the comforts of home but are multi-functional as well. These are perfect for a space-saving enthusiast (or future tiny houser)! This hot, new item is taking the market by storm thanks to its multi-functionality. 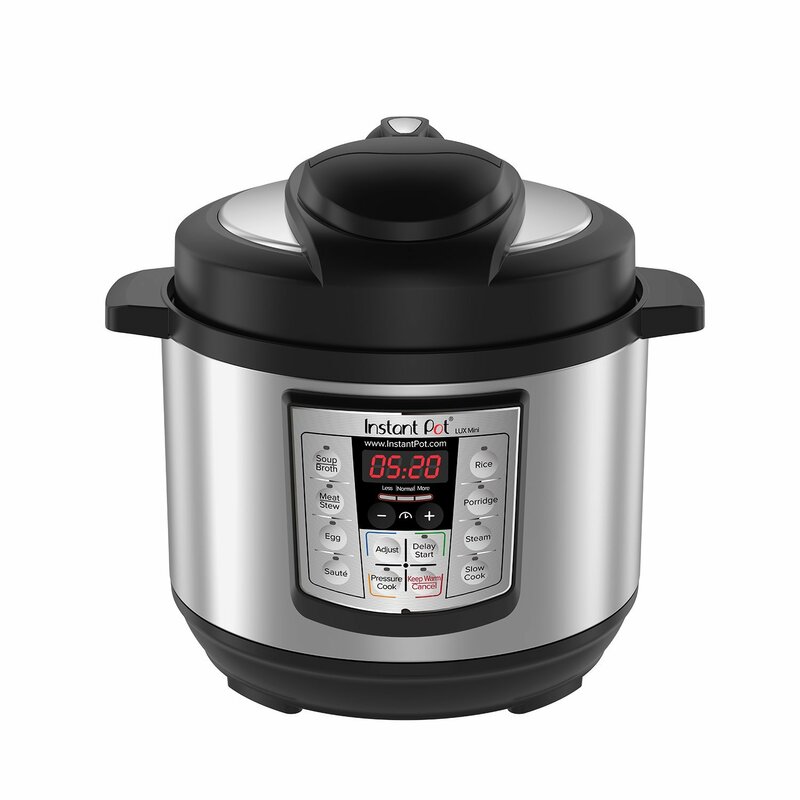 You can take foods from frozen to ready to eat in less than an hour, make overnight oats or hard-boiled eggs, bake a potato or a chocolate cake, make rice, steam veggies, and more. Plus, it doesn’t put off too much heat so it doesn’t warm up your tiny space! If you’re a coffee drinker these days, you’re not going to trade flavor for convenience when you’re camping. A fresh cup of joe in the outdoors should still taste exactly like your favorite morning brew at home. 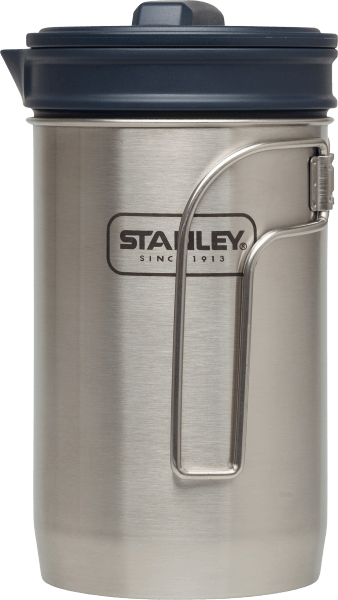 Enter the Stanley Cook + Brew Set which can be used on a camp stove or over an open flame. It’s also useful for heating up other liquids and boiling water. 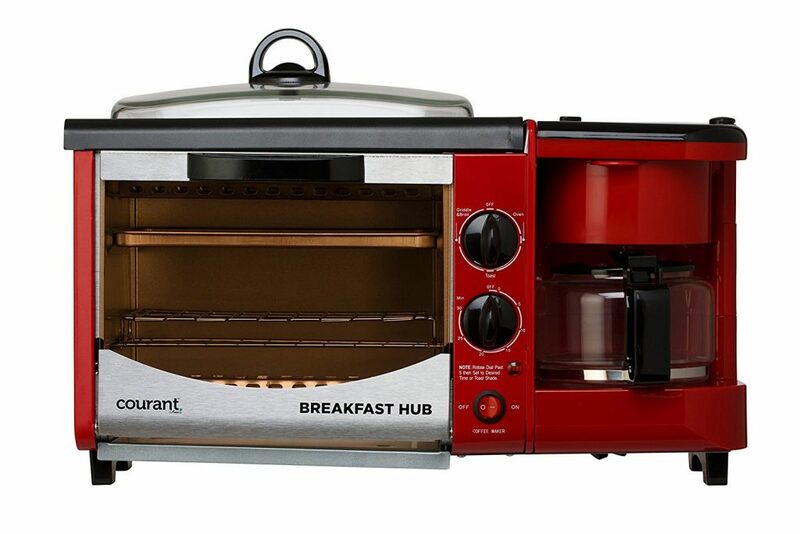 When it comes to multi-function, the Courant 3-in-1 Multifunction Toaster Oven is hands down the winner. It combines a toaster oven, coffee maker, and griddle into one and measures only 11.73 inches high x 20.32 inches wide x 11.75 inches deep. Weighing less than 13 pounds and retailing for under $60 makes sure this handy piece makes the trip! Stay with Petite Retreats for your next vacation!